'Our shared vision was to develop a collection of high quality, environmentally friendly NZ wool fabrics, sensitively in keeping with the clean, simple and refined aesthetic that is Simon James'. 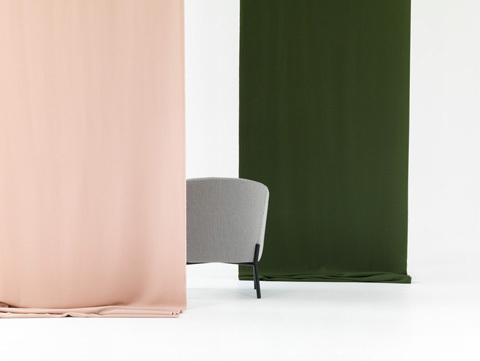 Aptly named Weave In/ Weave Out, the slightly unexpected palette plays with the best of quiet neutrals alongside more adventurous and sometimes vibrant solids. Comprising 15 colour ways that happily work together in clean classic or more quirky combos, the two designs cross effortlessly from commercial to domestic interiors. Weave In / Weave Out - a unique celebration of truly homegrown New Zealand textile and furniture design and manufacture. Welcome to the world of Synergy. Synergy is a natural evolution of our bestselling wool fabric Blazer. It’s softer and stronger, lighter and brighter. Its development has been a journey of discovery, taking time, creativity and mutual collaboration. The result? A beautiful fabric with hidden depth and intrigue. Synergy’s heart and soul comes from premium New Zealand wool, used in the woollen spun weft in combination with a fine worsted warp. This gives a smoother finish, softer still from the gentle milling process, closer surface crop and light pressing. 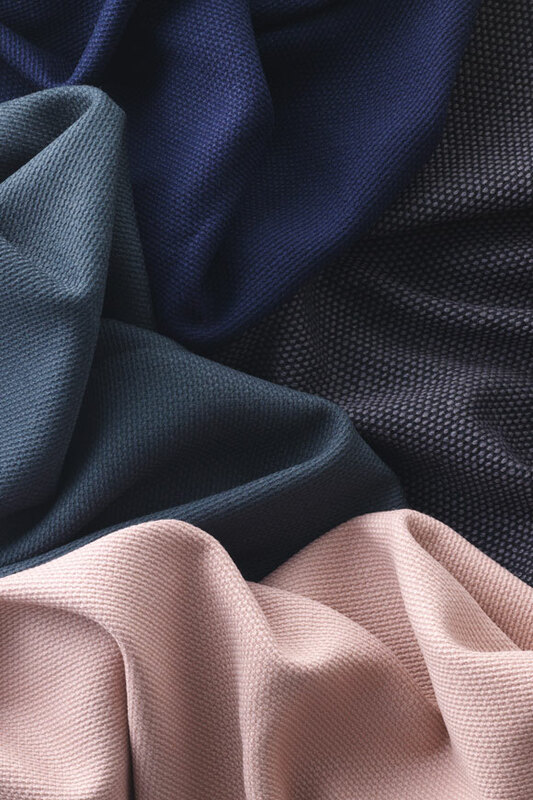 The refined finished cloth combines beautifully relaxed drape with sublime handle, yet achieves 100,000 Martindale abrasion cycles thanks to the inclusion of just 5% polyamide in the overall composition. 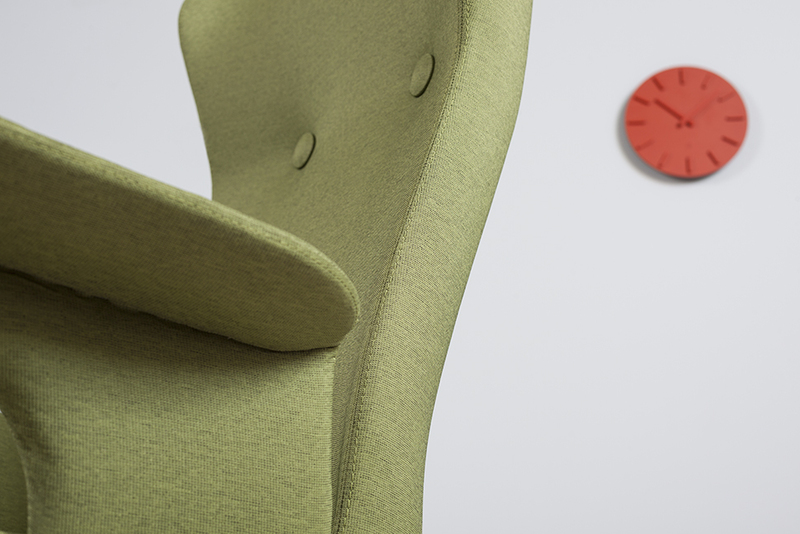 And the colour palette is our largest offering in 75 intelligent shades. Synergy supports the fabric of life by aligning with international water aid charity, Just a Drop, to help deliver accessible, clean and safe water where it’s needed most. Around the world there are an estimated 750 million people without safe water and a staggering 2.5 billion without adequate sanitation. So for every metre of Synergy Camira sells, they make a donation to Just a Drop, in support of a water project in Kenya. The first project is to build a water tank at Ikalaasa Primary School to provide clean water for 460 pupils. This donation is kindly matched by wools of New Zealand, with additional contributions from the wider supply chain. 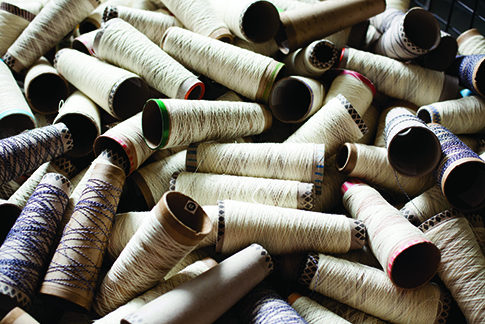 The UK celebrated it’s fifth annual Wool Week from 5-12 October.The Campaign for Wool looks forward to this week every year as it consistently presents a fantastic opportunity to collaborate with designers, exhibitors, students, retailers and wool enthusiasts to showcase the fantastic fibre that is wool. Every year, new innovative products are created-promoting the versatility of wool via a collection of activities, galleries, workshops and displays. 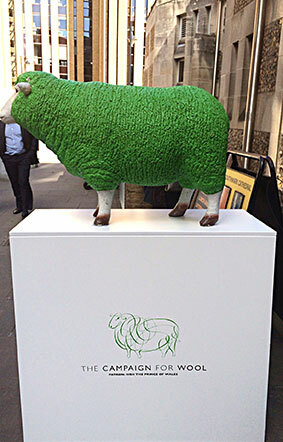 This year our MJ went along to take part and admire all things wool. The Campaign kicked off with over 300 cyclists parading through the streets of London in their creative array of wool riding gear, to celebrate everyone’s favourite natural fibre. An incredible 8,200 visitors explored the Wool Collection Interiors exhibit at the superb Southwark Cathedral, and this is where we come in. Fabrics, flooring, furnishings and lifestyle items from names such as Jonathan Adler, Roger Oates, Designers Guild, and our very own Camira Fabrics, showcased their wools in a funfilled environment. 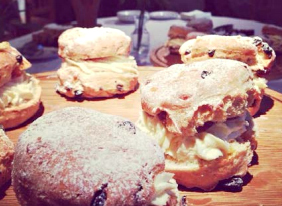 And to mark the end of this inspirational Wool Week 2014, the Campaign for Wool hosted an intimate Tweed Tea Party, complete with tea and sones of course, and embellished with vintage tweed attire, all perfectly set in the Queen Elizabeth room at Southwark Cathedral. 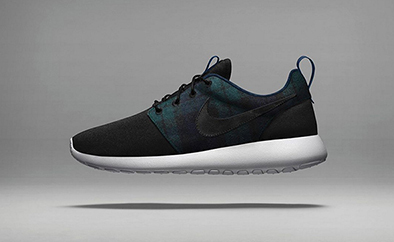 Wools like our Blazer are being used in all sorts of ways - we loved spotting the new Pendleton footwear range from Nike online recently. Have a look for yourself here to view the full range, where you can also customise your own pair and join in the newest craze that is taking over the textile and fashion world. Our supplier Camira UK have created a fantastic new video, taking you behind the scenes into the world of fabric at their UK headquarters, capturing real life examples of where their fabrics are used, showing real people, and illustrating the depth and breadth of their capabilities and resources. The resulting file defines Camira’s ‘Style with Substance’ ethos, outlining the history, capabilities, innovation, scale and commitment to staff and sustainability in a bright and open way. The film shows those working in the business, from designers to apprentices, speaking about what Camira means to them. 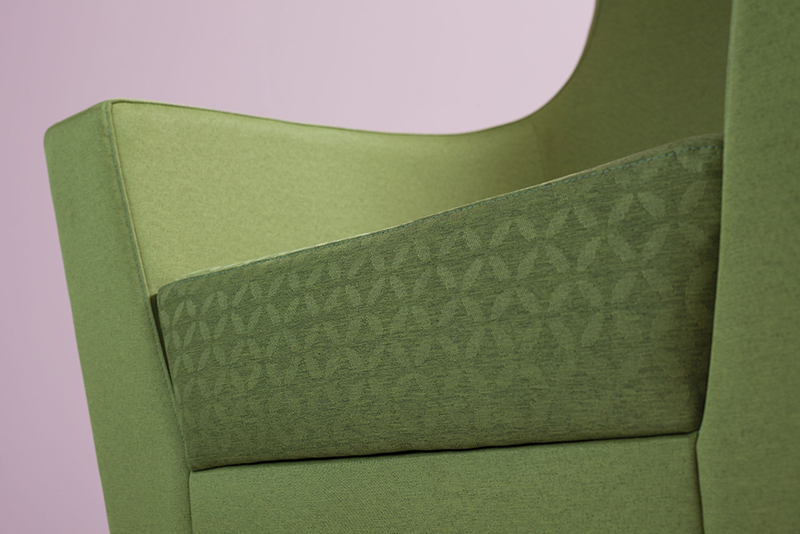 This film also shows Camira fabrics in use and speaks to those involved in their specification – showing the impressive sight of 13.000 fabric covered seats at the First Direct Arena in Leeds, to the inspirational BBC MediaCity UK premises in Salford, and the iconic wool moquette fabrics in the London Underground. Take a look for yourself in the link below and enjoy a personal tour around the company we are so very proud to be collaborating with. These high performance healthcare fabrics look good, feel soft and work hard. 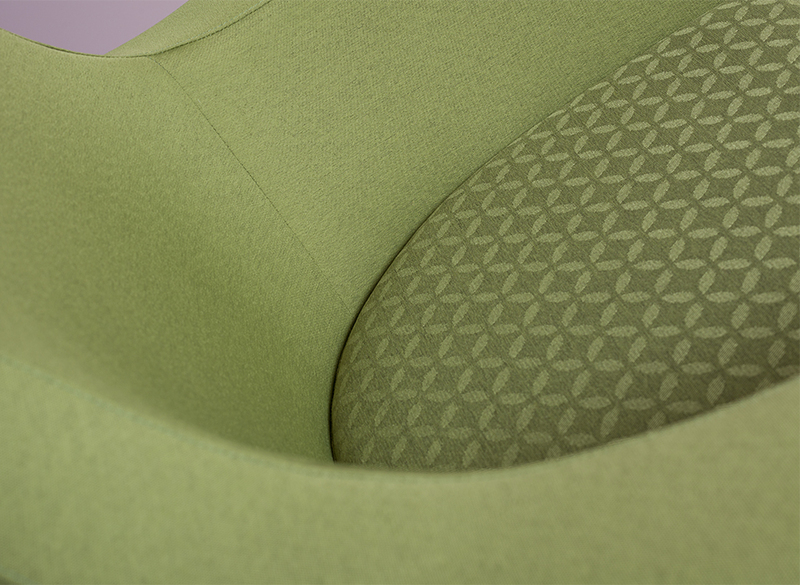 They are powered by a finish developed by Camira called TriOnyx. 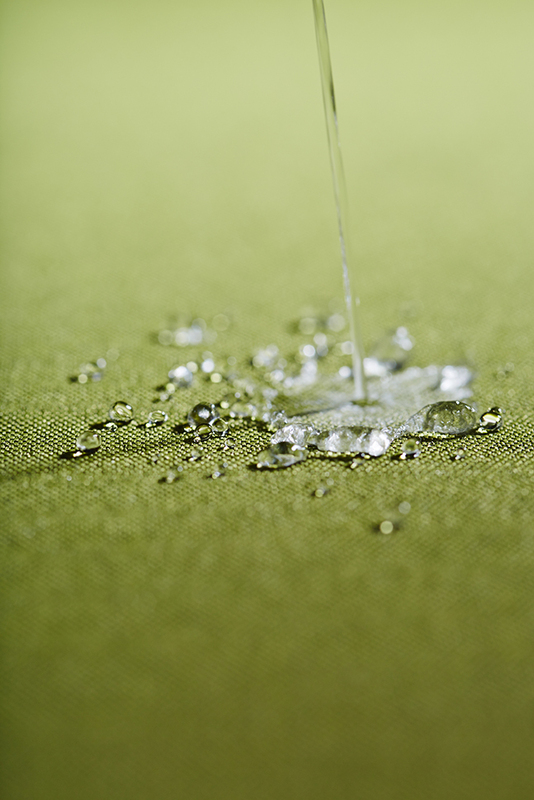 This makes them stain repellent and waterproof along with anti-microbial and flame retardant to AS1530 Part 3. Being both anti-microbial and waterproof makes them the perfect choice for healthcare. They are all bleach cleanable-please refer to the technical and cleaning guide for more information. 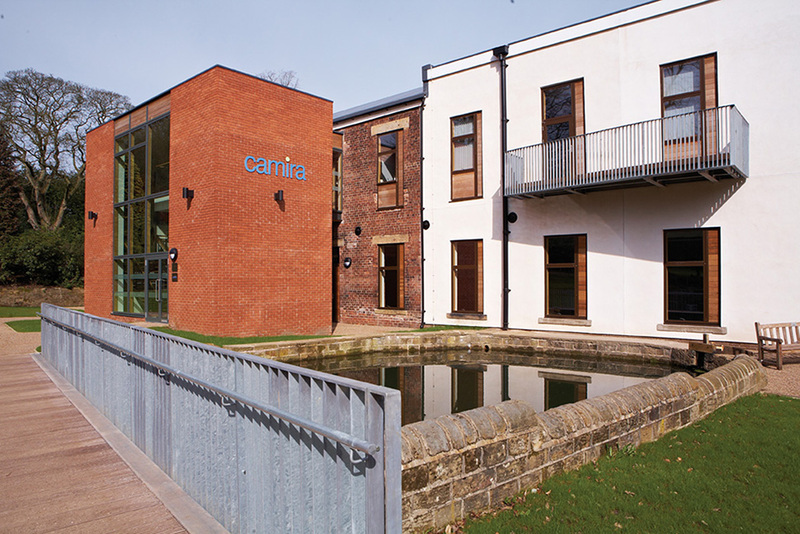 Camira has spent years developing this healthcare range and so far it has been very successful. The Halcyon collection includes 5 designs, available in 5 colourways each. 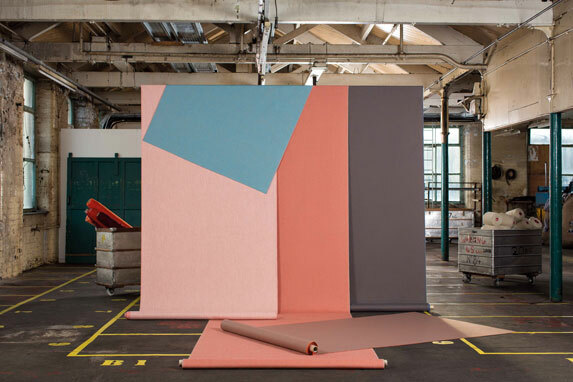 This week’s post covers topics close to our hearts… Sustainability – the moral fibre behind all we do at At Work with Camira, recycling trash into new attractive products, and looking into issues surrounding contemporary workspaces. Sustainability. Corporate Social Responsibility. Triple Bottom Line. 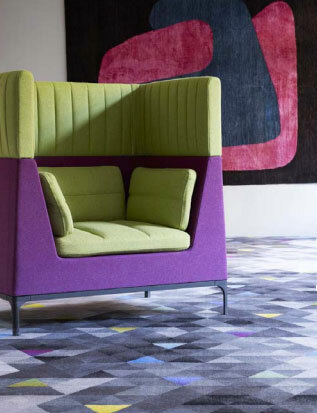 Call it what you like – it’s At Work with Camira’s moral fibre. We have now published our Sustainability Snapshot that explains why Sustainability means more to us than just producing sustainable products to the highest standards, it’s actually a strategy for growth. It’s about the people who make it happen, the progress we make on our journey and the legacy we leave behind. In our long-term Sustainability Strategy every measurable activity is a benchmark that counts. In our Sustainability Snapshot 2014 our numbers demonstrate our achievements so far and the creative ways we’ve gone about delivering them. First there was the natural beauty of Hemp, constructed from 60% pure new wool and 40% harvested hemp, and now we have created Hebden - another gem to compliment this amazing fabric. 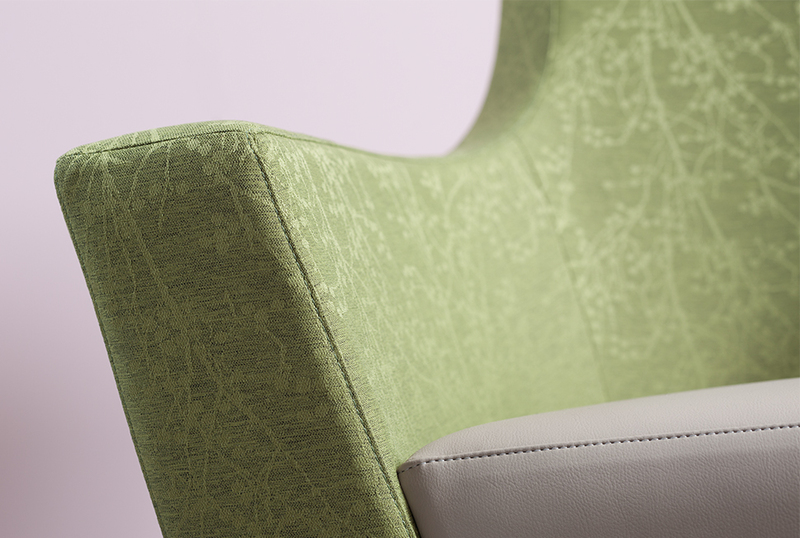 Inspired by Emily Bronte’s novel Wuthering Heights, and evoking love and revenge on the beautiful but bleak Yorkshire moorland, Hebden is a softly diffused and large scale dappled check design, making for a perfect ‘statement’ soft seating upholstery. And of course, it can be used in combination with it’s predecessor Hemp, as the colourways have been designed to co-ordinate perfectly with each other. Both have been created with unique performance, appearance and environmental properties in mind. 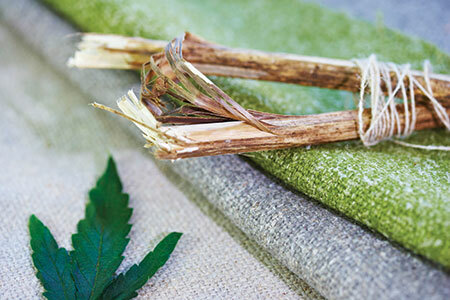 Utilizing the rapidly growing bast fibre found within the hemp plant itself. 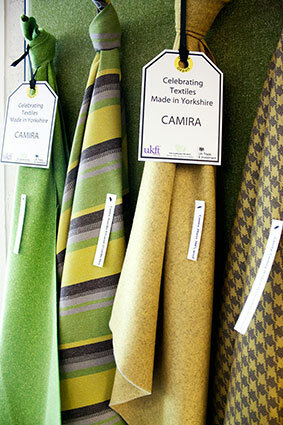 Here at At Work with Camira, wool fabrics are big in our life. 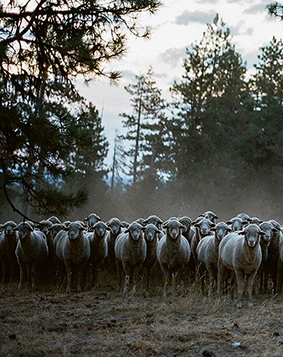 We watch with interest to see that the fashion industry feels the same way about wool as we do. Internationally acclaimed designer Alexander Wang is the latest to benefit by becoming an ambassador for The Woolmark Company’s Merino Wool: No Finer Feeling initiative. To show his support he has been photographed by Annie Leibovitz in a woollen hoodie standing alongside a Merino Ram as part of the marketing campaign. 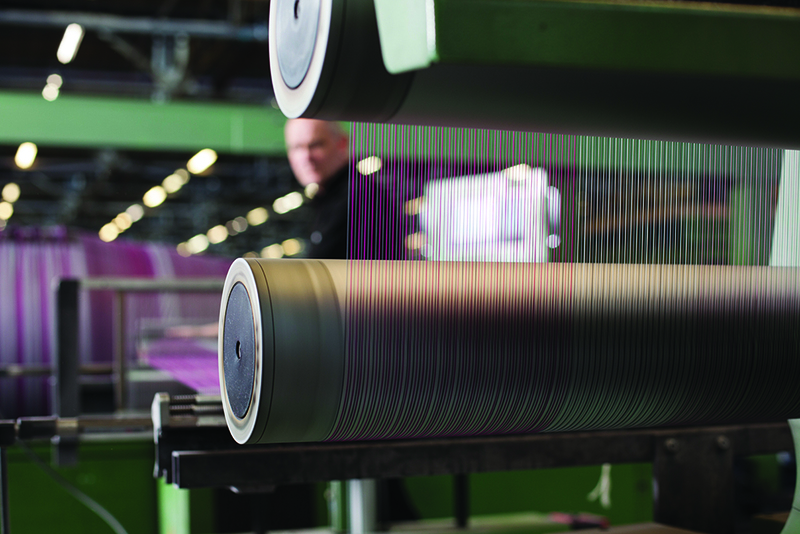 The Woolmark Company’s campaign aims to promote the benefits and versatility of the luxury fibre. Wang used the Merino wool in his Autumn/Winter 2013 collection, following in the footsteps of Narciso Rodriguez in taking on the position of ambassador for the initiative. In the past Woolmark has worked with designers such as Vivienne Westwood, Marc Jacobs and Giorgio Armani, and recently with judges Victoria Beckham, Diane von Furstenberg and Donatella Versace in the annual International Woolmark prize. It is fantastic to see the use of wool in a variety of disciplines within the creative industry. 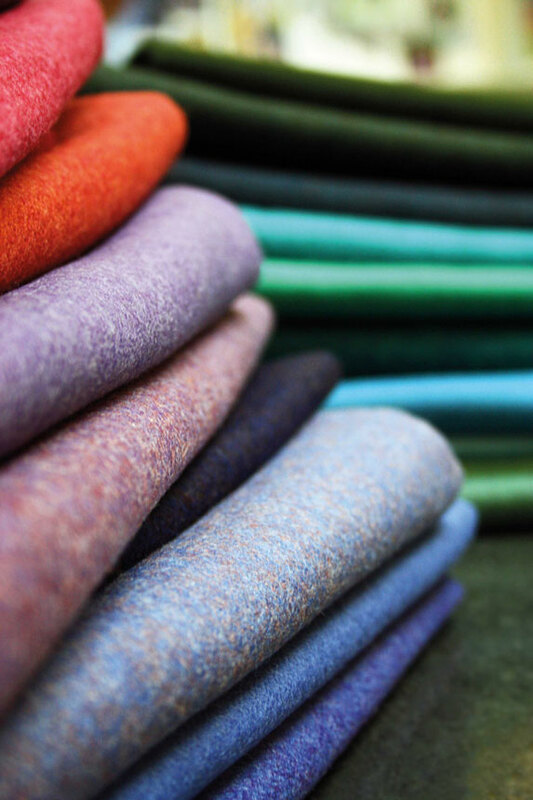 At Work with Camira’s felted wool, Blazer, is a fabulous product ideal for soft seating in any interior fitout project. The recent additions to Blazer, Blazer Quilt in designs Hourglass and Channel are also having instant appeal, and add a fantastic textural aesthetic to any interior project! On Nov 9th 2013 it was great to see Camira being active in the community with the staff and students from London Metropolitan University, keeping the wheels of learning turning. They constructed a float upholstered in our Velvetine fabric for the Lord Mayor’s show. Can you believe that the lord Mayor’s show has been in action now for 798 years? It has seen out the black death and the blitz, arriving in the 21st century as one of the world’s most loved pageants. Originally created thanks to King John, every newly elected Mayor is required to leave the safety of the City of London, travel upriver to Westminster and swear their loyalty to the Crown. The modern procession is now over 3 ½ miles long, and is attended by over half a million people each year. This year the float by the London Metropolitan University, featuring Camira’s Velvetine was commissioned by the Faculty of business and law and was designed and built by the creative Cass Faculty. On the float were student cheerleaders and music provided by a pedal-powered PA system-so it assured that the students on the bikes had to work furiously to keep the generators running! 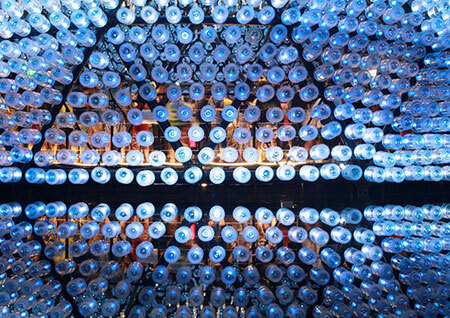 Here at At Work with Camira we're passionate about the environment - and this art installation, recently shown in Hong Kong, caught our eye with it’s clever use of recycling. 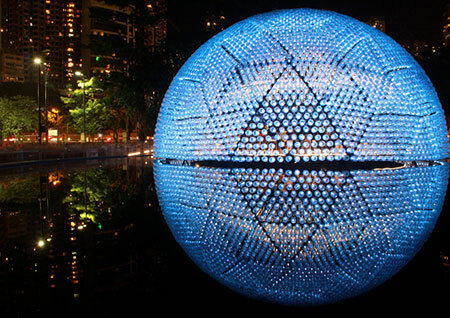 Hong Kong-based studio Daydreamers designed the illuminated geodesic dome for the mid-autumn festival ‘Lantern Wonderland 2013’. 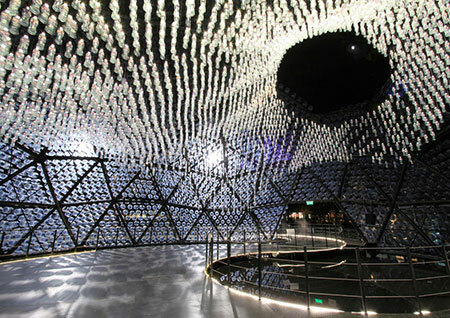 Consisting of 4,800 19L polycarbonate water bottles, LED torches acted as light beacons inside to create a moving wall of light floating on the relflective pool of water it sat on. 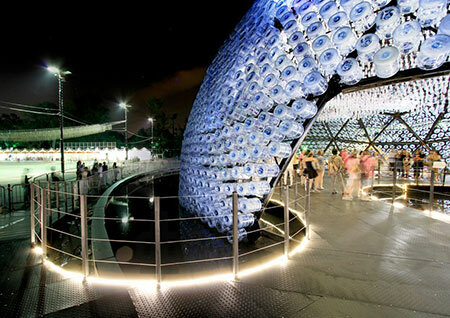 Designed with a 20m diameter opening at it’s crown allowed for moonlight to pass inside, lighting up both the internal space as well as the reflective pool around it. You may have heard already about our amazing sustainable fabric made from hemp.Hemp is arguably our most sustainable fabric to date. Designed and manufactured following years of research and development, Hemp combines two of nature’s cleverest renewables to make a totally natural and biodegradeable fabric. Hemp is a blend of wool and harvested hemp combined intimately into 31 naturally inspired shades with a soft handle, inherent flame retardancy, an exceptional eco story and the backing of a five year guarantee. 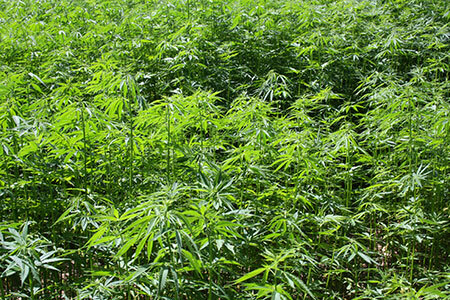 Our hemp is grown as agricultural crops under licence from the UK Government on farms in England. This bast fibre plant – like nettles, flax and jute – contains naturally occurring textile fibre just inside the outer bark to give the stem both strength and flexibility. It’s one of the fastest growing biomasses known, reaching over 3 metres in just 120 days, without the need for agro-chemicals. View the stop-motion animation footage by RCA graduate Dan Ojari that demonstrates the sustainability of hemp below. Acclaimed product designer, David Fox has created an edgy debut fabric for his first venture into textiles. Inspiration for this angular design was taken from Nunataks - stunning mountain peaks whose jagged ridges are exposed from dramatic ice fields below. The repetitive echo of stepped inclines becomes more subtle in shade as they silhouette into the distance, enhanced by the combination of four refined weaves. This sharp, distinctive design in both muted and intense colourways contrasts strongly with the softer palette of plain shades that complement beautifully for flexibility of interior scheme planning. 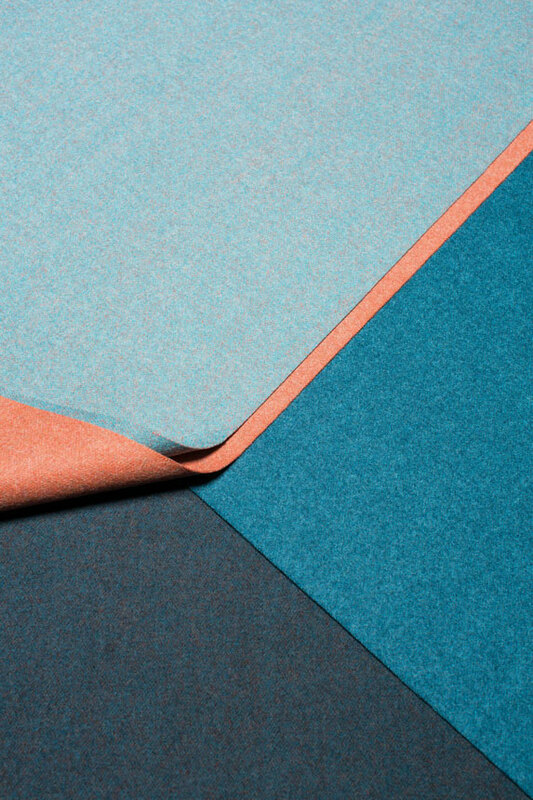 Blazer, our classic wool felt upholstery fabric, has become not just a trend setter, but a trail blazer. It’s the fabric of the moment. And it’s just got even better – with an expanded new colour palette, a new finish, and a compelling narrative about lambs and dolphins which will pull your heart strings! It’s amazing how quickly colour fashion can change. We’ve had to move with the times, so the emphasis is now on those subtle “in between” shades which were previously in the wings and now take centre stage. The primary brights have become more thoughtful and complex, making for a more mature and grown-up palette, rather than naive and direct. The fabric is made from pure new wool, from lambs shorn for the very first time, when their wool coats are at their newest, softest and freshest. This translates into an even softer textile fibre and end fabric, which is further improved by a new Decafast finish for an even smoother surface handle like the most luxurious wool suiting. 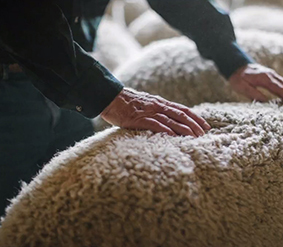 We use lambswool from the lush rolling pastures of South Island, New Zealand. We’ve partnered with Wools of New Zealand’s Laneve wool integrity programme, which not only gives the assurance of product traceability to identifiable farms, but also the confidence of responsible farming which protects the delicate eco-system and supports the endangered Hector’s Dolphin found off the dramatic New Zealand coastline. Full of optimism and energy after the dark period of the 2nd World War the 50’s era reflected celebrations, high spirits and razzle-dazzle. The fabulous fifties threw up many a glamour icon, but none as captivating as Marilyn Monroe herself.